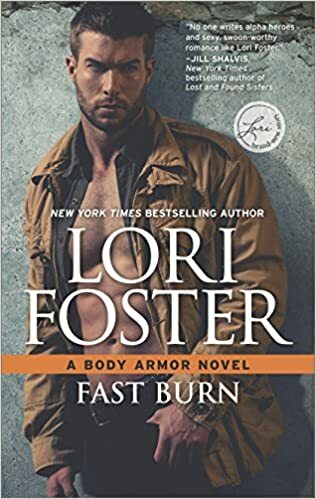 Sahara wants two things: her supposed-to-be-death brother back and for Brand to work for her on her security agency as a bodyguard. Brand is a professional MMA fighter who never wanted Sahara as his boss. Not when he wanted her as something more. They have been playing their game for some time now but when Sahara is kidnapped there’s nothing keeping him away from her. He will be the bodyguard she always wanted him to be, but instead of working for her, he will be working on protecting her. First of all, the characters in this book are really amazing! You know when you read a book and you instantly feel more close to a character than the other because the first one has a stronger part in the story? Well, you won’t have that with this book! Both main characters are incredibly strong and independent! Sahara is the strongest female character that I have seen in a long time! After her brother disappeared she kept his business running and simply improved it! Her strong suit is really her job! She loves it and she knows she’s good at it! And that’s the main reason that made me fall in love with her! Her witty and free spirit along with her sassiness was the perfect mix! Then we have Brand, a bundle of muscle, and love! I mean, who doesn’t love a strong man with a soft heart? Besides that, he’s also good at getting his way when it comes to Sahara’s bossiness which was really fun to witness! 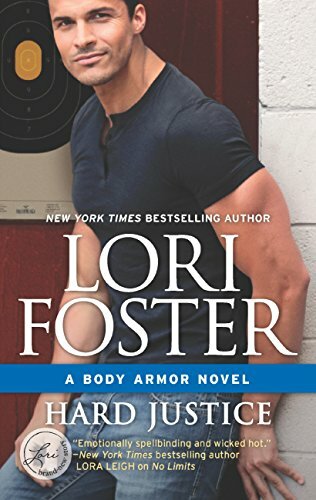 For those who read and loved the previous books of the series (Under pressure, Hard justice, Close contact), here you will have the opportunity to revisit some of your favorite characters which is a plus! Overall, the book is amazing! So if you want romance, suspense and action to keep you entertained, I highly recommend this!